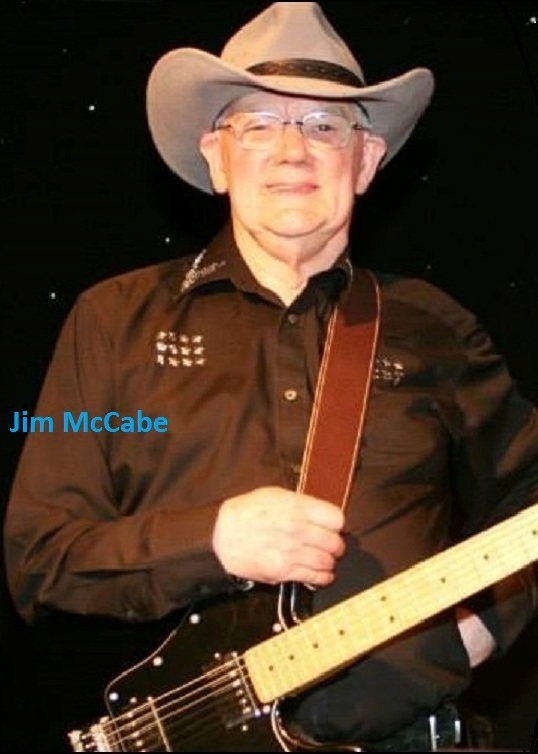 Jim McCabe is a well established and versatile entertainer having spent many years working in the club and cabaret circuit gaining not only the respect and admiration of audiences, but also the professional and personal respect of those who work in the industry. Jim is now semi retired & runs his well established music business VAMPS MUSIC based in Washington. Although semi retired Jim Still enjoys entertaining those who don't always have the ability to go to Clubs and Pubs. He is at ease with audiences and them with him. Recognised as one of the Top North East Guitar Vocalists, you are guaranteed a good time in his company.